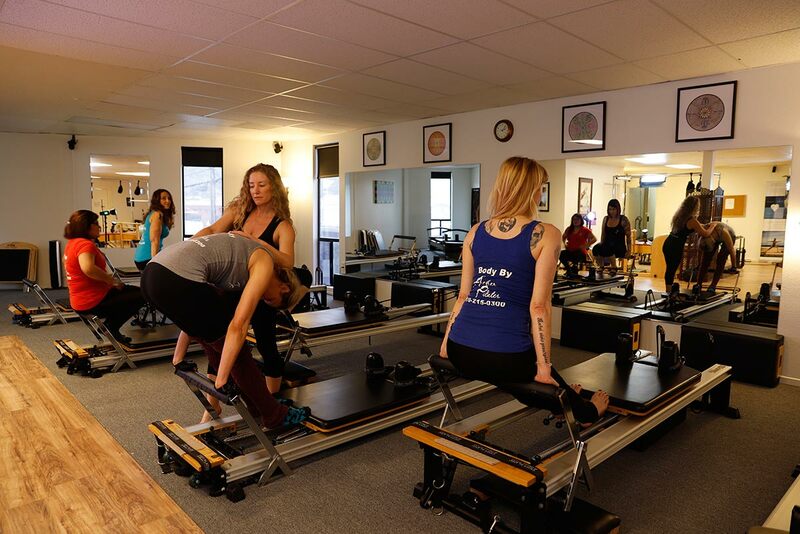 Archer Pilates is offering this group class at a lower price point. This is a 45-minute, intermediate level Pilates Reformer Class. It is not for first timer’s, but for clients that have previously taken a couple of private sessions or beginner classes. This Archer Pilates workout is specifically designed to strengthen, elongate, tone and tighten the body quickly and safely.